Celebrities—they’re just like us. Their skin isn’t perfect. They're often just as sleep-deprived (try 4 a.m. call times) and they, too, are faced with puffy eyes and dark circles as a result. So what’s the star secret to looking wide-eyed and gorgeous when going from red eye to red carpet? 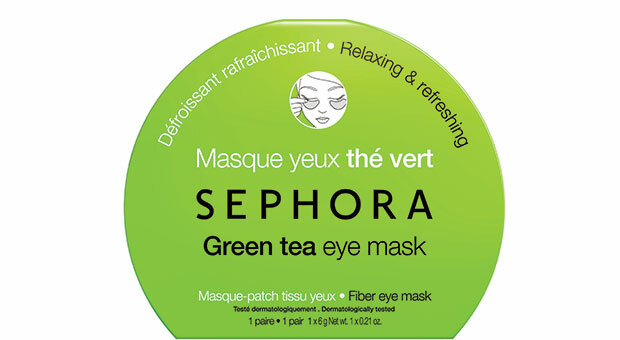 Inside: Two silky sheets (one for each eye) infused with antioxidant-rich green tea to ease puffiness and reduce the appearance of dark circles, plus soothing aloe vera leaf extract. They’re comfortable to wear and won’t slide down your face, so pop on a pair for fifteen minutes while you blow-dry your hair or pick out an outfit to fake awake fast. These wonderfully cooling gels offer instant relief—okay, near to, requiring only five minutes. 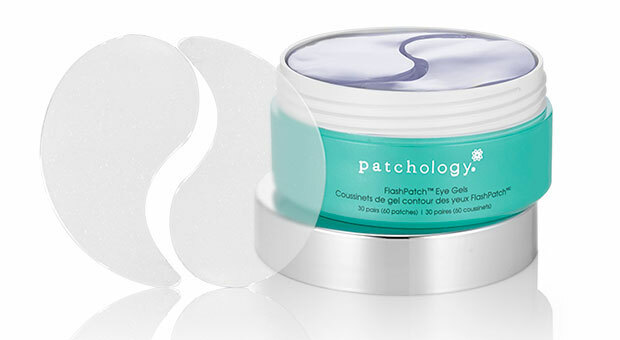 Packed with hyaluronic acid to amp up hydration and hydrolyzed collagen to improve elasticity and lessen the look of lines, they’re choice for prepping the eye area before makeup or in lieu of your morning eye cream. Keep them in the refrigerator for an extra-cooling sensation. Stash a set of these individually sealed masks at your desk or in your car for on-the-go application. Each sheet is saturated in hydrating hyaluronic acid, calming chamomile, plumping peptides and brightening Chinese licorice--which means you get a mask that hydrates, depuffs, and reduces fine lines all in one tiny package. Leave them on for ten minutes, then massage any leftover serum into skin for noticeably revived eyes. 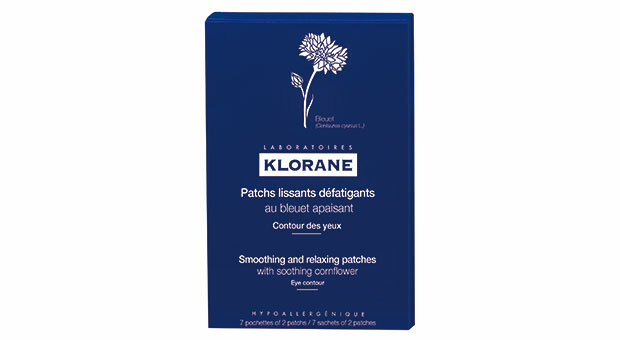 Made with cornflower, which is known for its anti-inflammatory benefits, these soothing patches are a must after a long night of drinking or a super-salty dinner (sushi and saké, anyone?). Apply for 20 minutes to eliminate puffiness. We consider these the next best thing to spa-like experience. The concentrated oxygen helps deliver brightening vitamin C and calming cucumber deeper in the skin to quickly alleviate puff and shadows. To apply, start by pressing the liquid chamber until it releases the fluid into the pad. 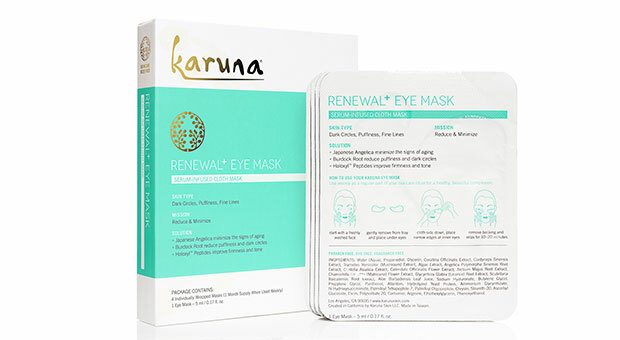 Once saturated, place one under each eye and relax for 15 to 30 minutes.